Cheklist, now in it’s 31st year, is the only independent magazine serving the check cashing and payday advance industries. Our circulation reaches the entire market, making Cheklist the most effective medium to relay your advertising message. Our mission is to inform and educate check cashers and payday lenders by offering them more vital information and better coverage of the issues that are important to their business. Through its columns, special reports and features on subjects of interest to check cashers and payday lenders, Cheklist maintains an ongoing dialogue with its audience. They look to us for the information they need and they get it. We offer a variety of ways to get your message across. Display ads and inserts, from a single sheet to a multi-page brochure, pack the most punch. The Buyer’s Guide and the Classified Advertising section will put your name in front of new customers all year long at a minimal cost. 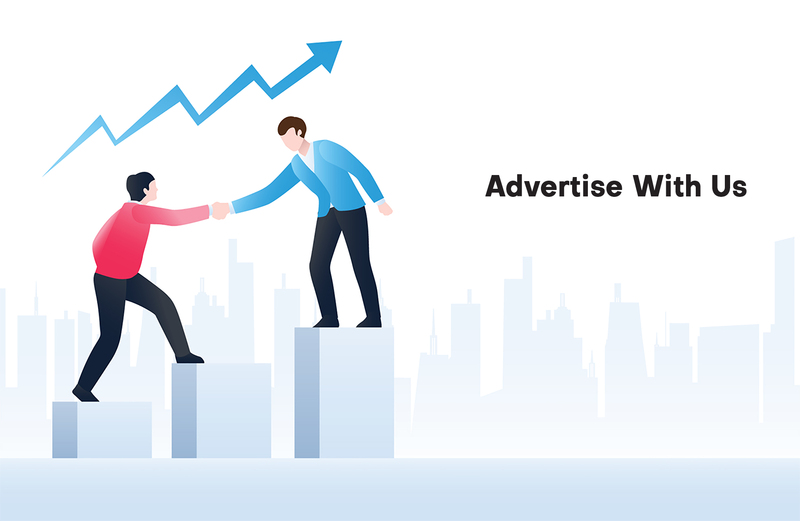 Cheklist is dedicated to giving you the most for your advertising dollar extending your reach and offering you the best possible graphical environment in which to advertise your products and services.